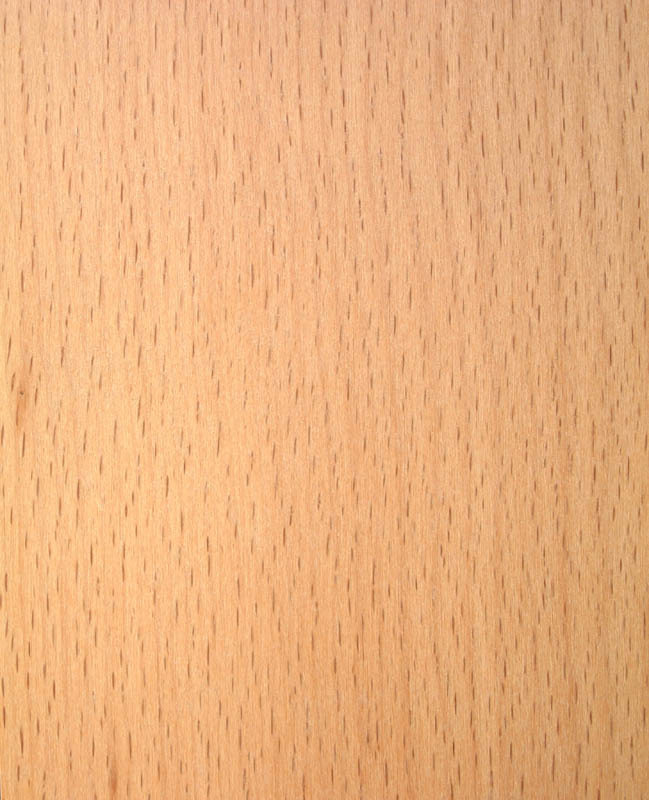 Description of wood: Heartwood pale brown, sapwood creamy and not clearly distinguishable. The heat of the kiln drying can change the colour of the heartwood to reddish brown. Texture fine and even. Grain usually straight. Workability: Relatively easy to work, turns well. Easy to glue. Pre-drilling may be needed when nailing. Gives a very smooth finish. Very suitable for steam bending. 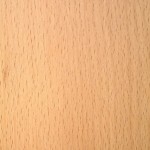 Use: Furniture especially bentwood chairs, flooring, joinery, decoratively turnery.